After NEMO, a nice series of small snowfalls accumulated and the skiing was really looking good in New York. At the end of the month another moisture-laden storm tracked too far west to be ideal. 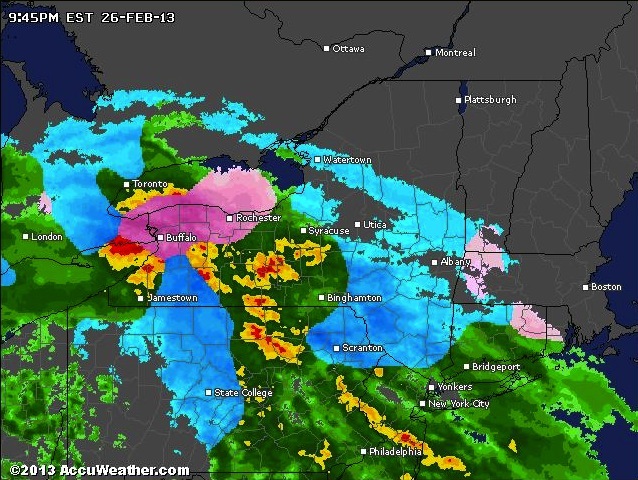 The net-net was a few inches of snow in the Catskills followed by significant rainfall. In the Adirondacks, most of what fell was frozen if not exactly blower, and the trees were still in play. While Vermont got much the same as the Adirondacks out of the storm itself, as is often the case, there was some nice upslope on the backside. Over the next few days following the storm, instability in the upper reaches of he atmosphere continued to drop snow along the Green Mountain spine. With the season deep in the heart of prime time, a few of us headed across Lake Champlain to connect with some friends and do some skiing. 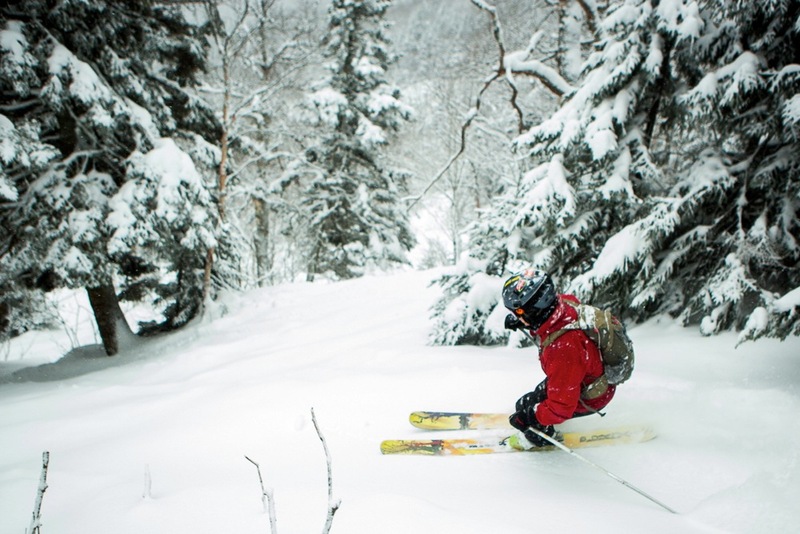 New York skiers are a bit scrappy by nature, often making do with a few inches from a clipper while Vermont skiers are accustomed to the bonus inches that the optimal orientation of the Green Mountain spine delivers. We get extra grinny when led to the goods by guides who know their home terrain as well as we know ours. Our guides at Sugarbush and Mad River Glen treated to some great trail and tree skiing, surprising us with some of their choices, but sticking to the time tested practice of zigging when others zag. Highlights of our trip included Castle Rock and Slide Brook at Sugarbush, ripping perfect cord and skiing off the Sunnyside Double at Mad River Glen. 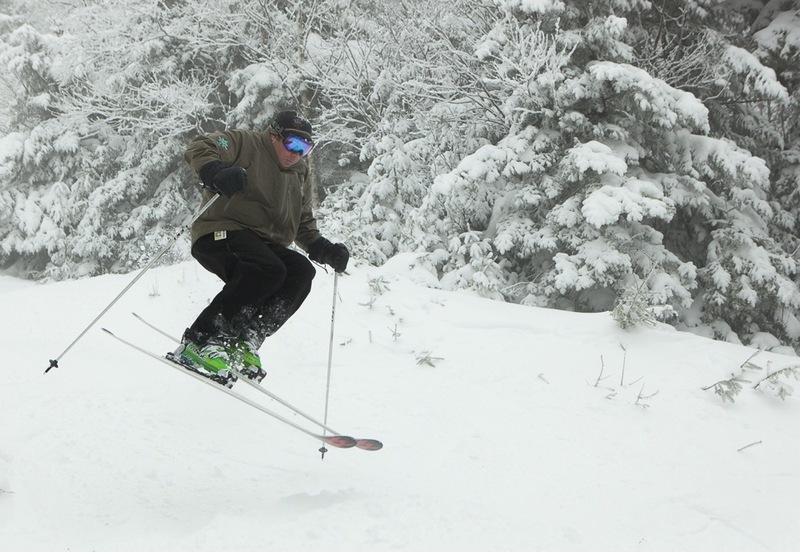 The end of February delivered some solid skiing and mother nature delivered more snow to take us into spring. 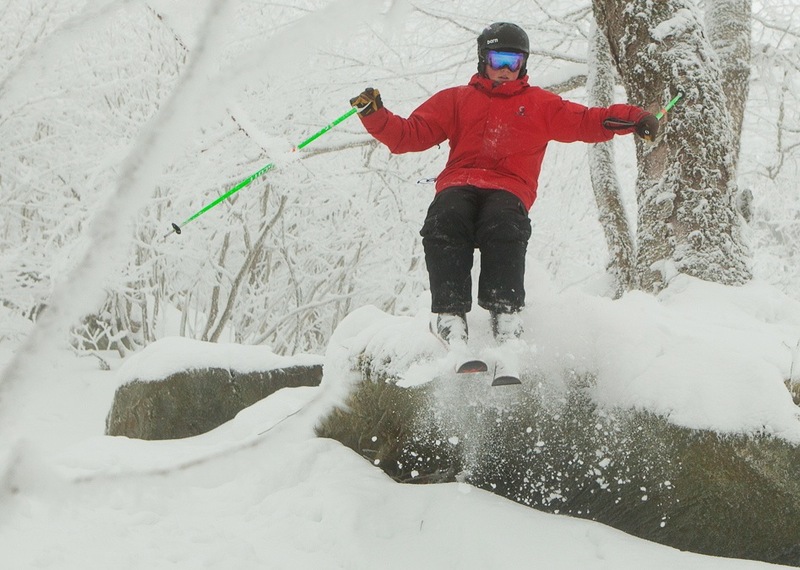 But we still had to face one more trial by warmth before heading into what has to be considered one of the most epic spring runs of eastern skiing in the last decade.